I’ve been thinking a lot this summer about the idea of generosity. How generous am I? Do I give freely of my money, my possessions, my time, my gifts? 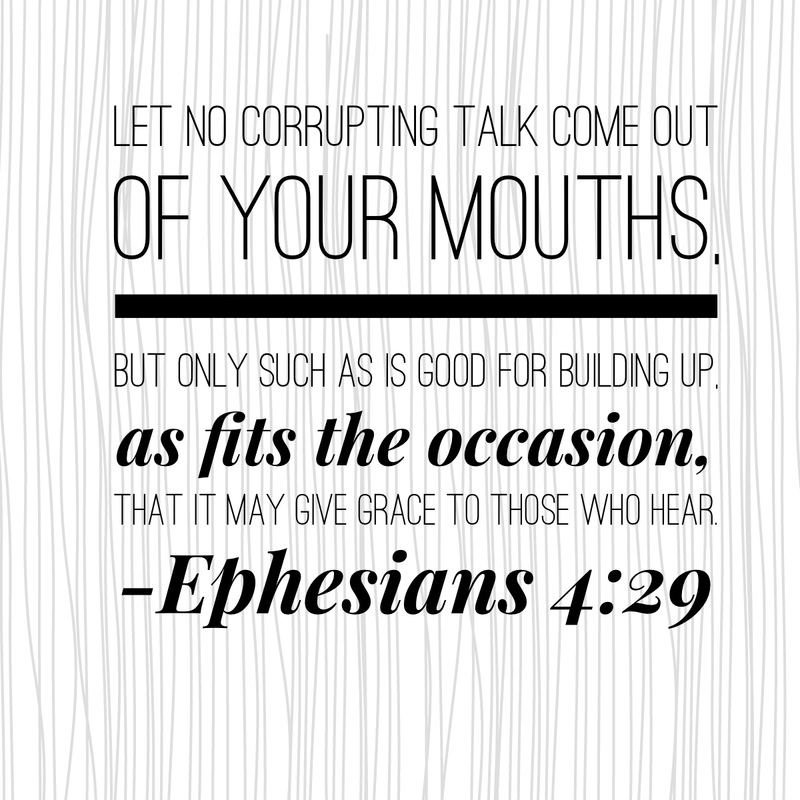 Am I generous with my words – do I always seek to build up, even when others are tearing down? Am I generous with my attitude, choosing to believe the best when the worst is staring me in the face? 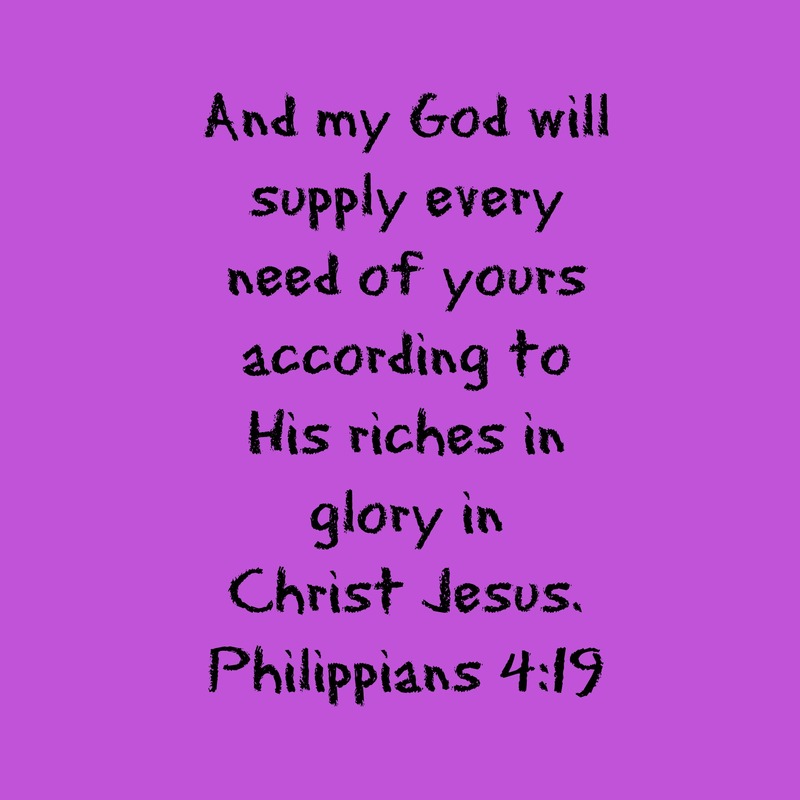 The bottom line is this – do I really trust that God will provide me with enough when I am giving Him all that I have? Truthfully, giving of my money is the easiest part. I can buy extra groceries for the food pantry, and I can give to the ministries of my church. I will contribute to any need at my son’s school, and I can help the family who has endured a tragedy. But what about my time? I am stingy with my time. I don’t like interruptions to my schedule. I don’t always allow God to add His own appointments to my calendar. I want to schedule my ministry opportunities like they are doctor’s appointments. What about my words and my attitude? When someone has slighted me, can I respond with a generous spirit? Will I return evil for evil, or will I instead respond with grace? Can I be generous with my gifts? 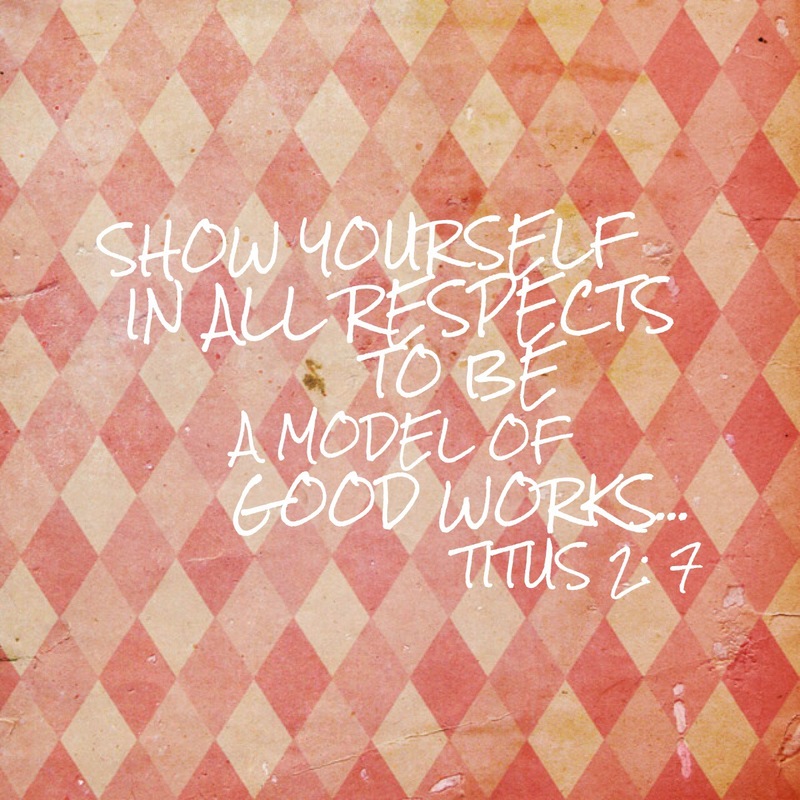 Can I share those attributes that God has given me with others? Am I courageous enough to give my gifts both back to the Lord and to a world that is waiting to know more about the One who made me? You see, generosity is not as simple as throwing a little money at a problem. Certainly, God has called us to be generous with our money and our possessions. And as someone who frequently struggles with contentment in this area, I get how difficult that can be. But I don’t think that God wants us to stop there. I think financial generosity is just the starting place for a giving life. I think that God wants all of us – everything we have, and everything we are. The way we steward what He has given us – everything He has given us – is to give it away as He provides us the opportunity. What has God given you – the things that make you YOU – that you need to share with the world? Will you be courageous enough this week to find one new way to live a life of generosity? I believe that when I am in a season of needing fresh direction from God, the best way to get it is to give more of myself to others. I want the margins I have created for the next few months to be opportunities to spend more time with the people God has placed in my life. Certainly, that starts with my family. But we can’t be responsible to the calling of God and stay hidden away in our own little retreat for the next three months. We have to extend ourselves to our church family, our neighbors, and others in the community. We have to be generous with our time. We have to step out of our comfort zones. We have to lend a helping hand. We have to give of ourselves. Even when it is inconvenient, even when we are tired, even when we have something else to do, if God puts someone in our path, I hope that this will be the summer we learn to stop, change direction, and allow God to use us. What about you? Have you found this truth to be true? How can you give refreshment to someone else today? I am so tired this morning, and would like nothing better than just crawling back under my soft covers. But moms can’t often do that, so I continue on with the to-do list, slowly checking off each item, and hoping that the three-year-old has a good nap this afternoon so that I can catch a few minutes on the couch before we are off and running again. Our calendar has been absolutely full for the past several months, forcing me to do that hard thing – saying no. We’re saying no to fun events, no to good opportunities, no to anything that is not essential. As I get older, I see how hard it is to keep us this frantic pace that seemed so easy in my 20s. We have very little margin in our lives – very little time to do spontaneous things, time in the sun, time for hobbies, time for friends and neighbors, time for living. Too often our time is spent hurrying from one event to the next. So, as summer approaches, I’m putting my foot down, drawing a line in the sand, stopping the bus. We are accepting no new commitments until August. I want to be able to spend time in the sun working our garden. I want to find days to borrow a friend’s swimming pool. I want to read books. I want to lay in the grass. I want to play at the park with my son. I want to get to know my neighbors again after the longest winter. I want to have lunch with friends. I want to rest. So, that’s it. I’ve already had to say no to some things (mostly just to myself). But I already feel a freedom in that – the freedom to embrace the life that’s right in front of me and enjoy the moments. 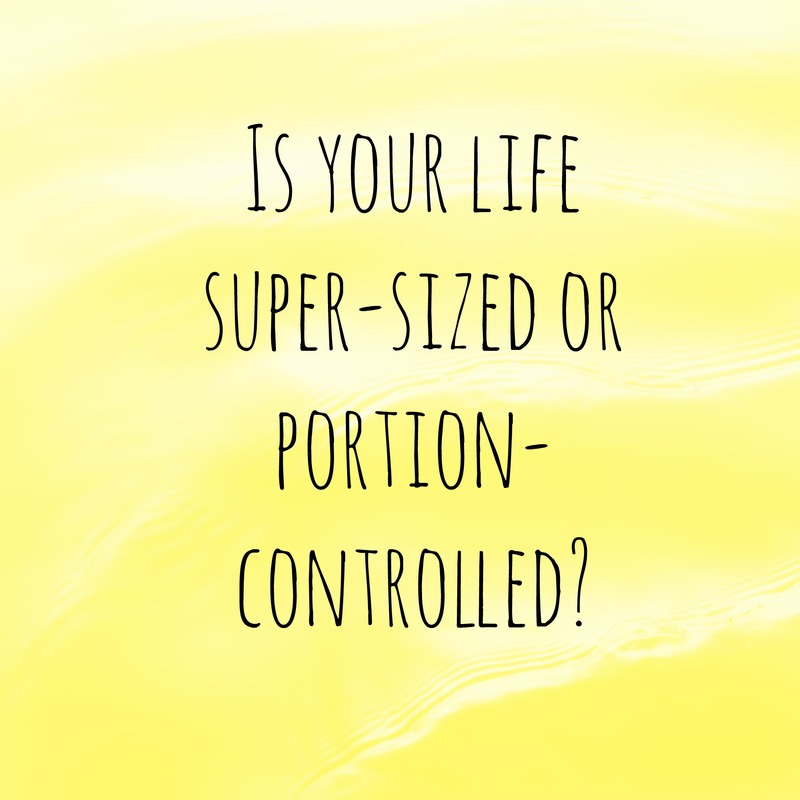 Do you need to build margin in your life? How do you decide when to say no and when to say yes? In the first little church that Chris served while in seminary, a little red-brick church in Cox’s Creek, Kentucky, was a woman named Belinda. And for the seven and a half years that we lived and worked in that area, I stuck to her like glue. She taught me to cook, to lead, to teach, to serve … and all without any formal classes or meetings or seminars. She just let me watch her live. We went to conferences together, we served together on the women’s ministry leadership team, we worked in the nursery together. We ate Chinese food after church on Sundays, and we did Bible studies together. I saw her mother her college-age daughters (who are just a few years younger than I am), saw her plan two weddings, and now watch as she is Mimi to their kids. We need more Belindas in the world. We need more men and women who will allow younger adults (and those younger in the faith) to come alongside their lives and just watch them live and serve. We need people who aren’t afraid to let someone outside their immediate family into their circle. None of us lead perfect lives, but that’s not the point. The point is, younger adults want and need those of us a few years further down the road to walk hand-in-hand with them through the ups and downs of life. Yes, many of them have parents who are helping them, but not all do. And even those who do would like a different perspective – and maybe you are just the person to provide that. Yes, it can be messy. Yes, it takes time. Yes, you might get hurt. But you might also gain a friend. You might also find joy in watching a younger adult learn about life. You might just find some joy and a new perspective yourself. Mature Christian, the young adults around you need you. Would you be a Belinda to someone today? Do you realize how much influence you have for the Kingdom of God? I don’t just mean the things you do at church, although I’m sure those are good, God-glorifying opportunities. I’m talking about the other six days of the week, the Monday through Saturday days of working, playing, homemaking, recreating. Whatever we do, however we treat others, whatever attitudes we take, words we use, feelings we embrace, can either glorify the God who made us and point others to him, or they will turn others away from seeking Him. We create a life with our actions, and people are watching. Sometimes, we make grand gestures when our hearts are moved – large donations of money, possessions, time. And certainly, if God is asking you to make a grand gesture, do it. He teaches us great lessons when we make large sacrifices. But I think we invest more in the Kingdom and have greater influence in our day-to-day rounds than in the “grand gestures.” Anyone can make a big sacrifice when others are watching. While those big sacrifices certainly may cost something, we often get something in return – satisfaction, a pat on the back, and recognition. Rarely do we get any of those things when we conduct our minutes and days with steadfastness, integrity, and character. But it is in our daily living where we really have an impact on God’s Kingdom. Am I raising my children to be mighty warriors in God’s army, ready to do battle against the forces of evil? Am I ethical in all my business dealings? Do I treat all people, regardless of age, race, occupation, or any other dividing factors with the same kindness and compassion I show to people who are just like me? 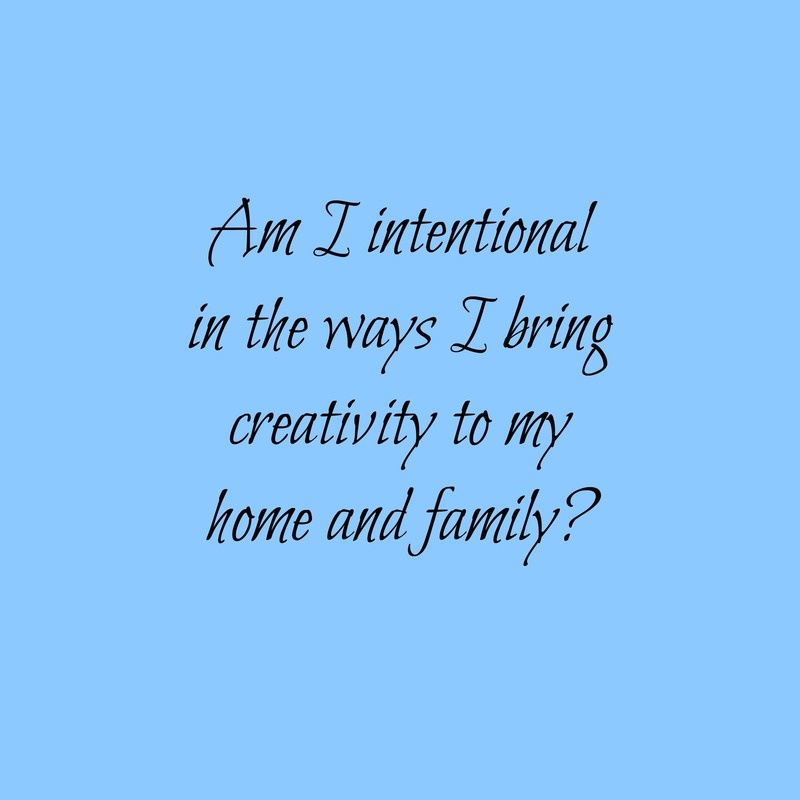 Do I freely share with others what God is doing in my life right now? Am I patient and forgiving with others? Do I actively look for ways to show love and compassion to someone else? Do I do things only for recognition, or am I content to work behind the scenes and let others receive the praise? 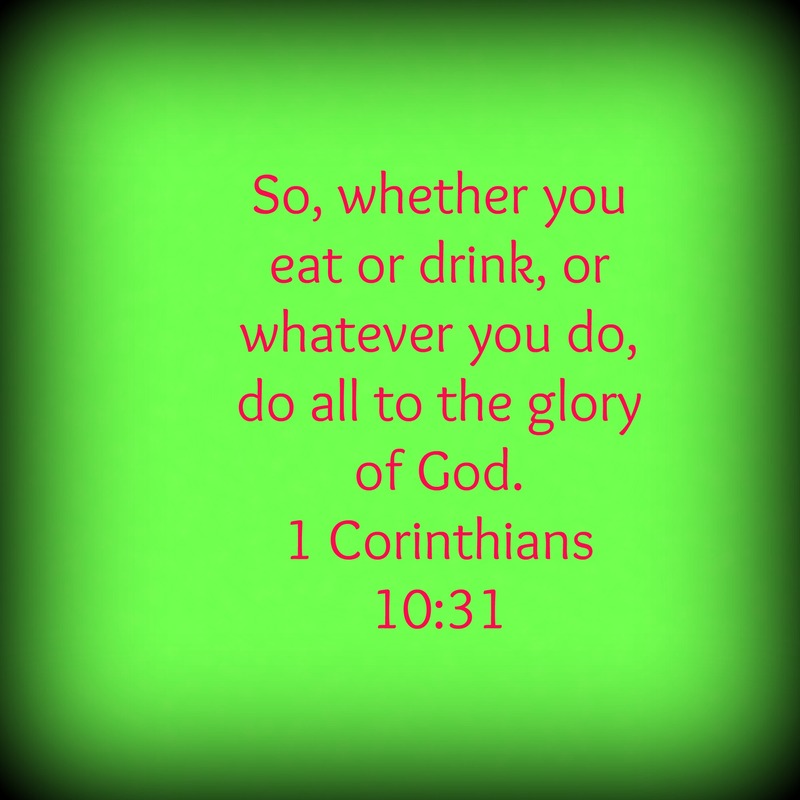 Whatever we are doing with our days, whether we stay at home with kids, work in an office, go to school, or collect the garbage, we are commanded to do everything for the glory of God. Nothing in our lives is wasted. How are you impacting the Kingdom today? 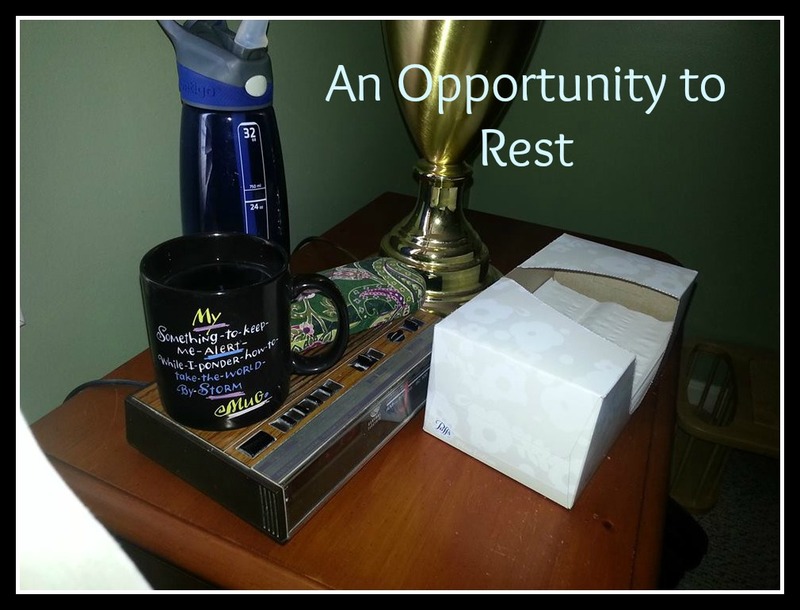 Wasted Week or Opportunity to Rest? It’s been quite a week around here. Mom (that’s me) has been sick. When mom is sick, things just don’t work right. Add to that an extremely busy season for our little family, and add a fall by an extended family member for whom we have care, and I really, really didn’t need to be sick. I didn’t have time to be sick. But there I was, spending most of Tuesday in bed, calling people and begging off commitments and turning down fun invitations. Today, I spent the entire morning at urgent care to get a shot and an antibiotic that I could have prescribed for myself in five minutes. And then the preschooler didn’t take a nap. He always takes a nap, but not today, the one day I really needed him to. The to-do list continues to pile up, obligations will have to be met somehow, and all while sneezing and blowing my nose. 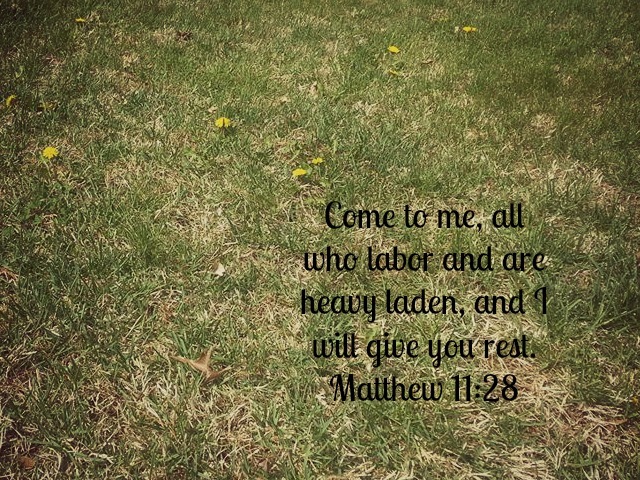 Maybe, just maybe, in the middle of all of the craziness (and there has been a good bit of that around these parts lately), God is calling me to rest. To rest in Him, to take his burden and give Him mine, to allow Him to calm the pace, erase some commitments and reschedule others. As part of my year of “intention,” maybe God is asking me to be more intentional about laying down my agenda for His, trusting His timing in the small things, and being faithful in what I can do. Maybe instead of a wasted week, this is actually an opportunity to rest. Have you ever had one of “those” weeks? What has God taught you through slowing down?